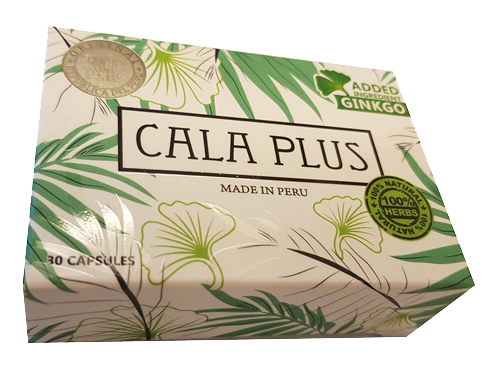 Cala Huala is a Peru traditional herbs and its formulation has been effectively help thousands of illness people. It can effectively help in psoriasis, rheumatism, pneumonia, psoriasis, acne, arthritis, backache, rashes, influenza, all types of skin diseases, body itches, most of complicated diseases. You should be able to see effective results in just 3 to 7 days. Enzlim Slimming 20 days Guarantee result. Modern Slimming Weight Loss supplement. Losing 4-9kg in a month with Enzlim today! View Cart “Cala Huala 1 bx” has been added to your cart. Enzlim, Weight Loss and Slimming Guaranteed 20 days package. Produk ini telah membantu isu kulit "Psoriasis" saya. Isu kulit ini telah membebankan saya banyak tahun, byk ubat lain dan doktor pun tidak dpt bantu. Saya sudah ambil Cala Huala untuk dua minggu, sekarang kulit dah menunjukkan kesembuhan. Saya akan terus makan sampai ia sembuh seluruhnya. Luckily we came across this product that helps my mum. My mum has been taking Cala Huala for some time now. She has no complain on his painful knee since then. The only small issue after taking it is it will open up appetite. She has to control her diet then. Cure my arthritis issue which has been bugging me for years. I can walk freely without suffering the pain on my knee now.